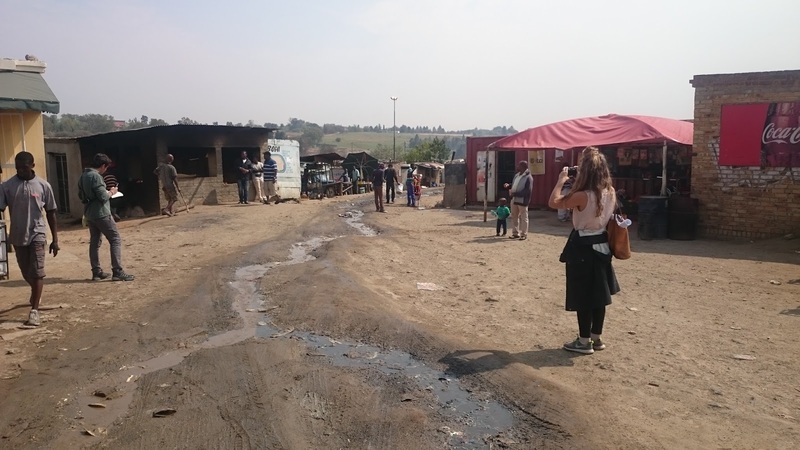 The organisation team worked as facilitators on the project and guided the participants, made up of a mix of professional, government and students from South Africa and abroad, through the the difficult challenge of how to develop and meet the needs of the kya sands residents. 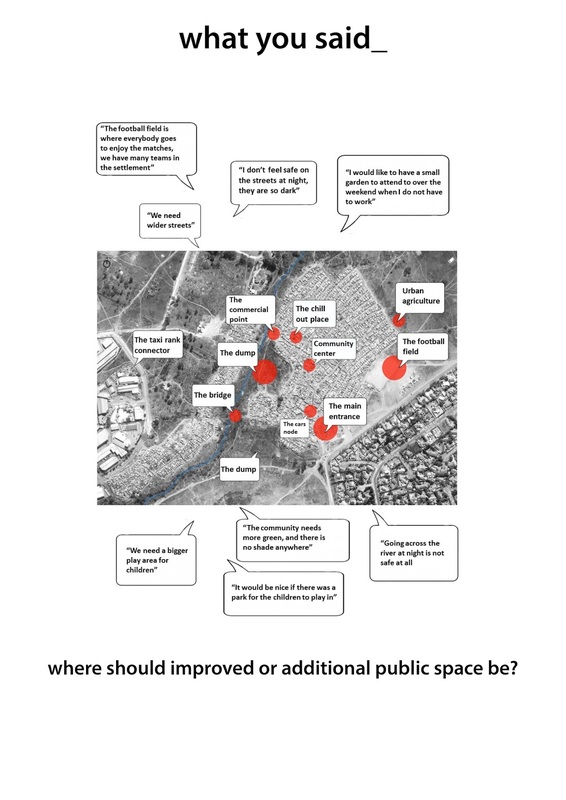 My group was looking at public space and how it would be addressed in the larger project development. The project is still being published and will be shareable soon.